Order Ritchies Labels for White Wine from the Stirling Homebrew Shop UK. Buy Ritchies wine labels for white wine - 30 labels and other Homebrew Accessories safely online in the UK. These green crest labels are ideal for the finishing touch! Write down which white wine you made and stick it on the bottle! These red crest labels are ideal for the finishing touch! Write down which red wine you made and stick it on the bottle! 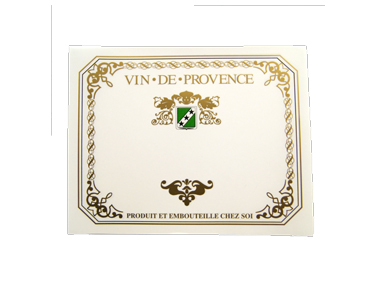 Where to buy Ritchies Labels for White Wine safely online? Shop at the Stirling Homebrew Shop if you are wondering where you can buy Ritchies wine labels for white wine - 30 labels safely online in the United Kingdom. Labels for White Wine - Ritchies wine labels for white wine - 30 labels in Homebrew Accessories and Homebrew.